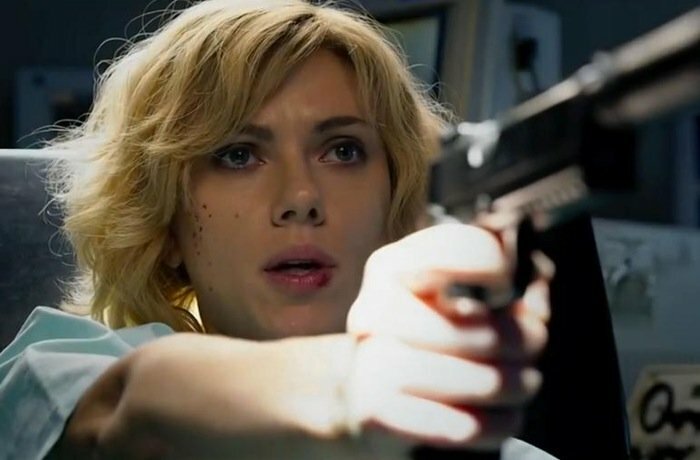 A new trailer has been released this week for the new movie Lucy that stars Scarlett Johansson as a telekinetic superhero in the year 2069 AD. Lucy is directed by directed, written, and produced by Luc Besson known for the Fifth Element, La Femme Nikita, Leon, Taken 2, Transporter movies and Nil by Mouth to name just a few. “Set in a futuristic world that is run by the mob, street gangs, drug addicts and corrupted cops, Lucy (Scarlett Johansson), a woman living in Taipei, Taiwan, 2069 AD, works as a drug mule for the mob. The Lucy movie will be released in to theatres worldwide on August 8th 2014 and was filmed in three major international cities across Asia, Europe and America : Taipei, Paris and New York.